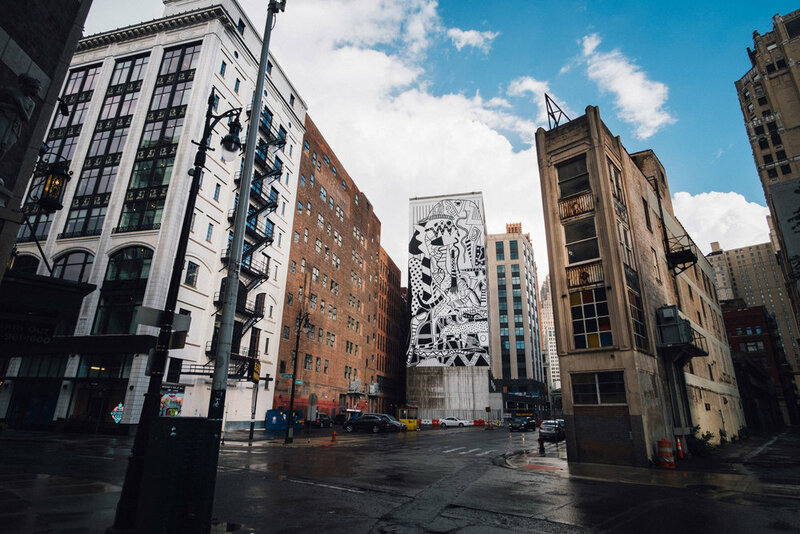 Detroit Art Week is an annual self-guided tour of contemporary art and culture in Detroit. For five days, Detroit Art Week invites visitors to attend gallery and museum exhibitions, open studios, site and studio visits, artist talks and various special programs. In 2018 the inaugural edition of Detroit Art Week included 100+ artists, 32 participating galleries, 19 exhibitions, six studio visits and five site visits and open studios. We secured 20 pieces of press that reached 249,000 people. Coverage highlights include: Artsy, Artspace, Associated Press, Crain’s Detroit Business, Detroit Free Press, Forbes, Galerie and HOUR Detroit.